In any emergency lockout situation whether it be your home, auto or place of business always choose us. 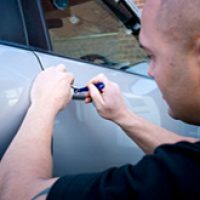 We are always fast, professional and efficient to get you back in from whatever is locked out. Locked child in the car or home is always free. No up charges ever! So when you’re in need of a locksmith always choose AAA Locksmith in case of emergency!